Have you watched ‘Around the world in 80 days’? Global Village is the biggest celebration of cultures from around the world which AIESEC organises. It revives the general concept of the world being a ‘Global Village’ and inspires people to understand and appreciate the uniqueness and differences of each other which further contributes to peace and brings the world closer. Witness Internationals from 15 countries and enjoy their culture through food, songs, dances and much more. Interns and students from 15+ countries ready to interact and tell their stories! 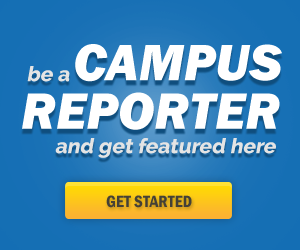 Learn what is happening all over the world – a chance for Diverse Networking. Dance to their songs, sing with them, enjoy together. Souvenirs, clothes, food await you! To encourage Social Sustainability, Cultural Understanding, World Awareness! Make the world your home. Band performances, Traditional and Western Dances, Fashion Shows await you! This much of fun for free? It happens in Global Village! Don’t trust us? Go check out! P.S If you are a registered participant you get a chance to win free merchandise. 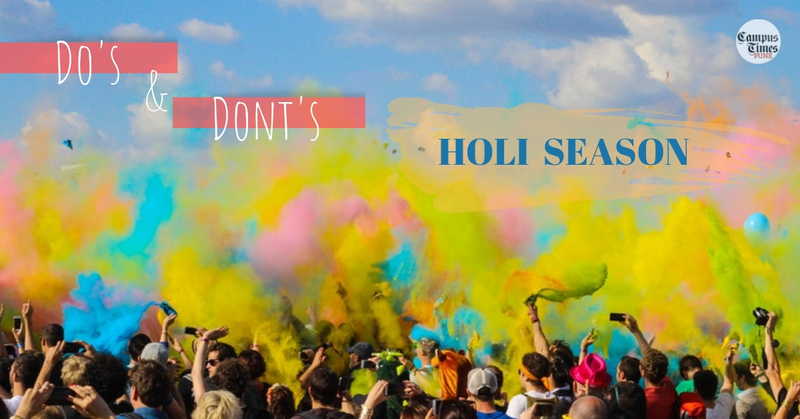 Holi is here, we know you want to enjoy, but here are some do's and dont's you must follow this festive of colours!